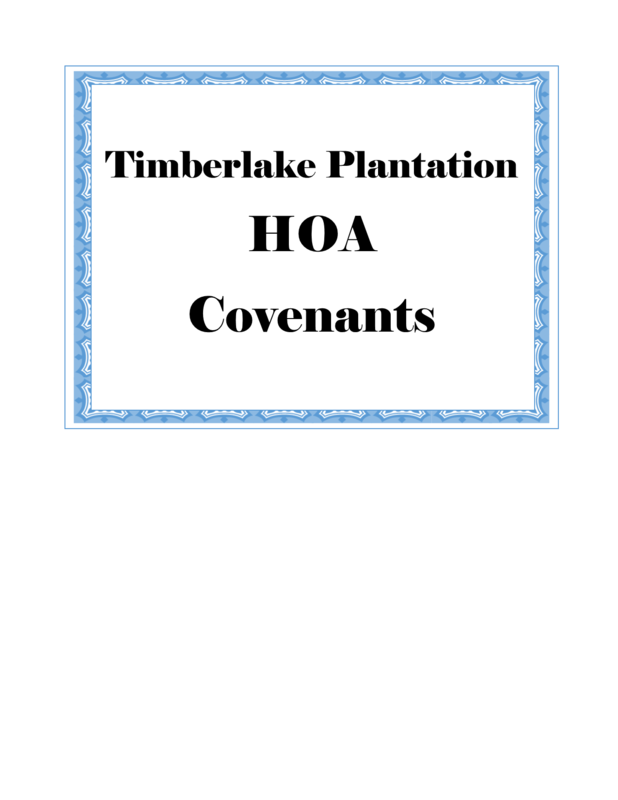 The available homes in the Timberlake Plantation Community located in the Chapin, SC area are excellent southern homes that ought not be missed by enthusiastic purchasers who have been searching for an ideal home. The homes that are available to be purchased in Timberlake Plantation are extravagant homes with lakeside perspectives and huge open yards ranging from $220,000 to $650,000. A large number of the homes are customized, brick built that comprise of a few modernized features and a plenitude of living space. Is golf your sport? Golf fans are certain to adore the available homes in the Timberlake Plantation Community. A large portion of these beautiful homes are based on the Timberlake Country Club green or in the region of it. They likewise include expansive open kitchens, a lot of extra storage room, walkout basements, exercise rooms, and access to a group marina. School District - Timberlake Plantation Community is zoned for Lexington/Richland Five school district. Chapin High School, Chapin Middle School, and Chapin Elementary School.